What Are The Cheapest Cars To Lease? We all want cars that are good and affordable. For those of you looking for a cheap car to drive away with, you have come to the right place. At Cheap Car Leasing, we have a great selection of cheap cars for you to lease. 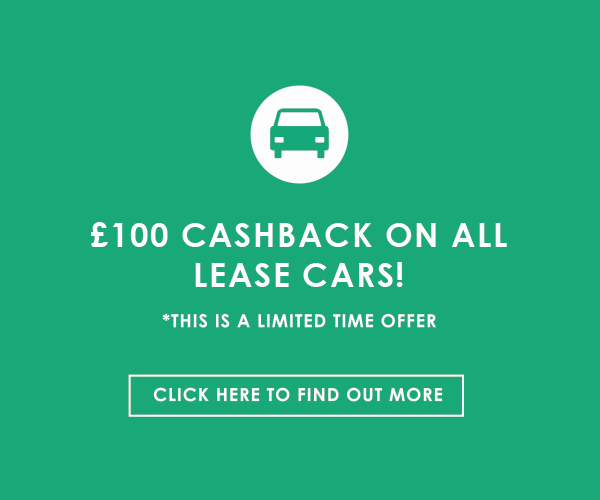 The cheapest cars we have available for you to lease are also the smallest. Our city car range offers you a great, nippy car for a brilliant cheap price that delivers practicality and fuel efficiency. The initial deposit and resulting monthly payments will be lower on these cars that any other model available on the market. Our Skoda Citigo is the cheap city car that doesn’t feel cheap at all. This is one of the best city cars on the market with a simple but stark exterior and a minimalistic interior. Inside, there is also plenty of space for six-foot tall adults and can come with both three door and five door models. It has the basic essentials when it comes to technology such as CD player, four airbags and stability controls. There are a variety of engines on offer with the Citigo, each offering different solutions to your needs. The cheapest model is the 1.0-litre 60 S petrol engine whilst the cheapest to run is the 1.0-litre 670 SE Greentech petrol engine. If speed is a priority for you, the fastest Citigo is the 1.0-litre 75 SE-L Greentech petrol engine. The closest rival to the Citigo is the Volkswagen Up and they are similarly priced. After the 2016 upgrade, the UP has a revised exterior design and an updated dashboard. The interior is the best in its class due to the quality of the material and the build with plenty of space for passengers and storage in the boot. The main engine in the UP is a 1.0-litre three-cylinder petrol engine. It produces either 59 bhp, 74 bhp or 89 bhp (thanks to a turbocharger). There is a variety of engines for each power output. The cheaper models have 59 bhp, whilst the greenest models range between the 59 bhp and the 74 bhp models. The fastest models are obviously in the 89 bhp range. The Up is quick that that is fun to drive and nippy in the corners. For those of you looking for a funky cheap car to drive, you have to look at the Toyota Aygo. It has a funky exterior design that makes it stand out from the rest of its rivals who go for a more minimalist, sleek design. Inside the Aygo, you get a durable build with decent materials but are not as high quality as the ones used in the UP or the Citigo. There is enough space inside the Aygo for six-foot-tall passengers to sit comfortable with plenty of headroom and legroom. Toyota has given their Aygo the same 1.0-litre, three-cylinder petrol engine, which produces 68 mph. That is an excellent fuel economy, which will save you money on your fuel bills monthly. It also offers a relaxed drive thanks to its acceleration time of 13.9 seconds. If you are looking to lease cheap cars like the three mentioned above, you can enquire with us. We will offer you the best cheap deal on our cars. All you need to do is know your budget. Check out our great collection of cheap cars ready for leasing now.